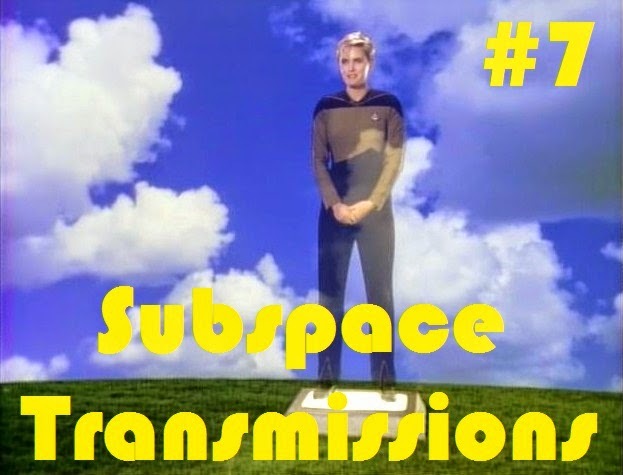 Cam's Cinematic Episodes: SUBSPACE TRANSMISSIONS Journeys To The Undiscovered Country! SUBSPACE TRANSMISSIONS Journeys To The Undiscovered Country! Hosts Cam Smith, Benjamin Yong and Tyler Orton return in their most morbid episode ever, honoring beloved Trek figures who shuffled off the mortal coil with dignify and style, while also mourning those who left on a sour, unsatisfying note. In between these solemn reflections, the trio also express their appreciation for a pair of unforgettable Cardassians and ponder the mystery of the franchise's inevitable next TV incarnation.